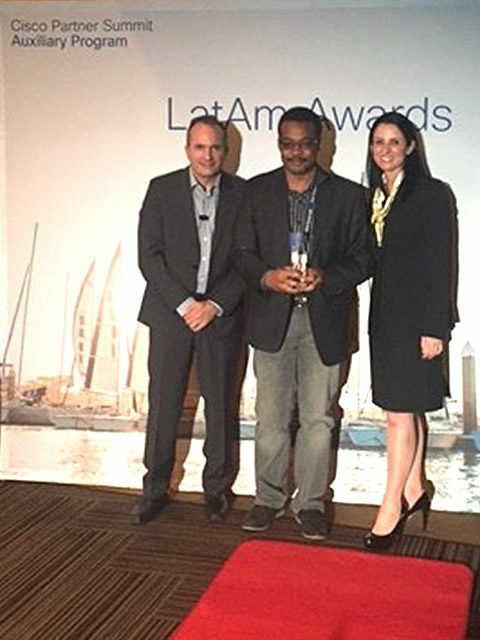 "We are very proud and honored to be named Cisco's Learning Partner of the Year for LATAM, CANSAC and MCO" said Luis Campbell, Fast Lane’s Managing Director. "Consistently earning recognition from Cisco over the last decade is a reflection of our commitment to provide outstanding worldwide training solutions to Cisco's channels and their customers. "said Luis Campbell.